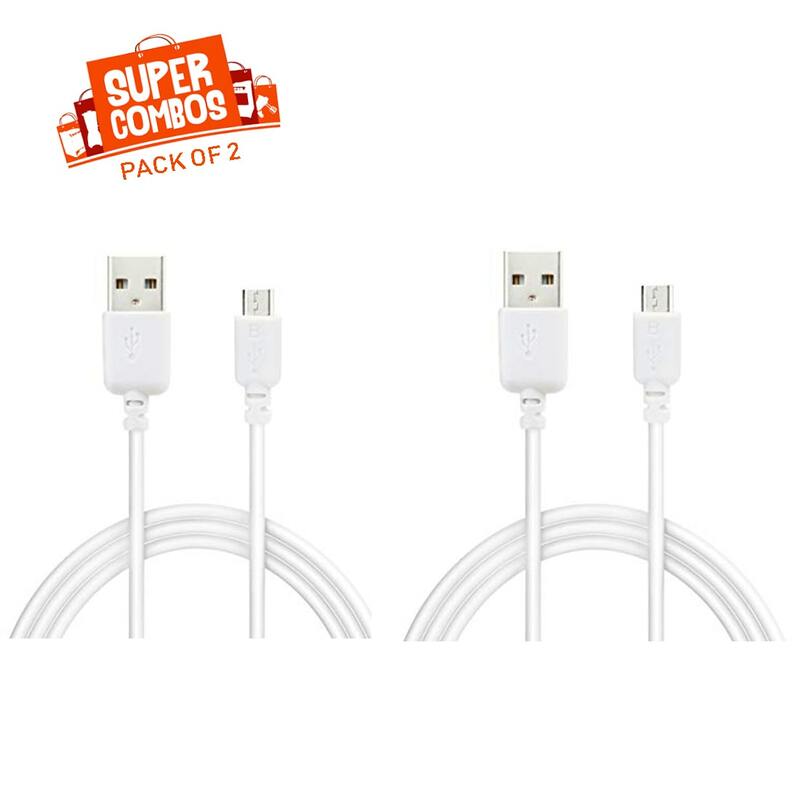 This AAA Grade Compatible Certified to charge 3000 cycles Micro USB ( V8 Cable ) Charging + PC Data Sync / Transfer Cable transmits high speed @480mbps and charge your mobile @ speed 1% per minute if charging is being done by minimum 1 Ampere charger, It is being specifically Designed For the stated mobile phone model, provides adequate current output and good charging speeds. The quality is long lasting and build is smooth which makes it look premium. It is supported for different voltage locations all over India. Best Match.